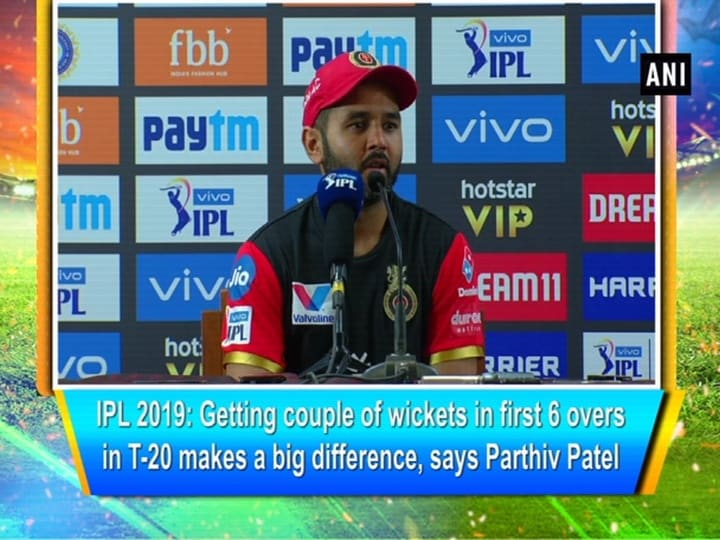 Mumbai, Apr 11 (ANI): While addressing a press conference on a stunning victory over Kings XI Punjab, Mumbai Indians player Kieron Pollard said, "I was able to stay calm under pressure, I didn't finish off the game, which I actually wanted to do but that's why it's a team sport, the guys maintained calm till the end. It was a good wicket, for the 10 over's, they got 10 runs per over but we knew that once we get a couple of wickets and pull them back, which we actually did. 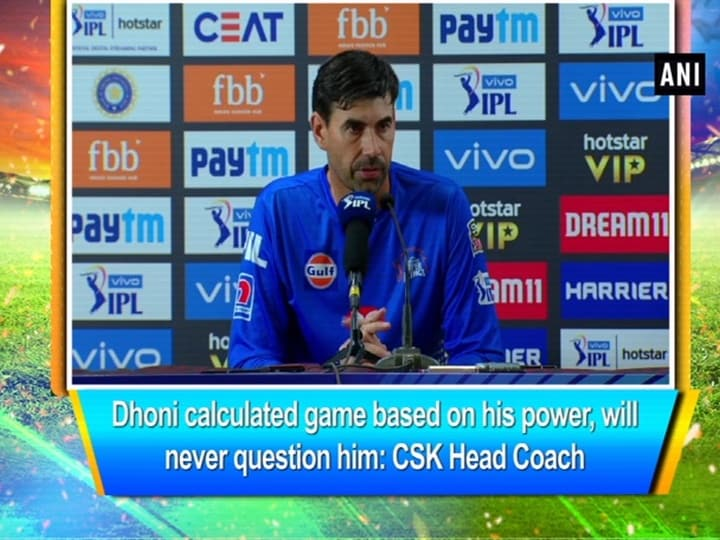 We knew what we had to do, we got a good start and it's a matter of shine to keep that calm and try to finish the game."